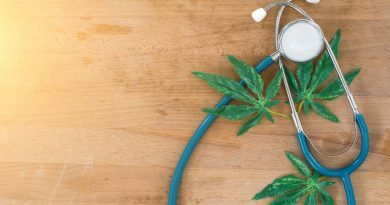 Impress your friends or make them wonder about your habits with these fun facts about Marijuana. These cool cannabis facts can liven up any party. Newbie to legalized marijuana? Let our team of experts make it simple for you. 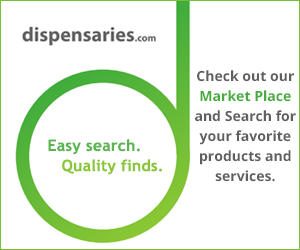 Here are tips for the first time dispensary shopper. Check them out now.